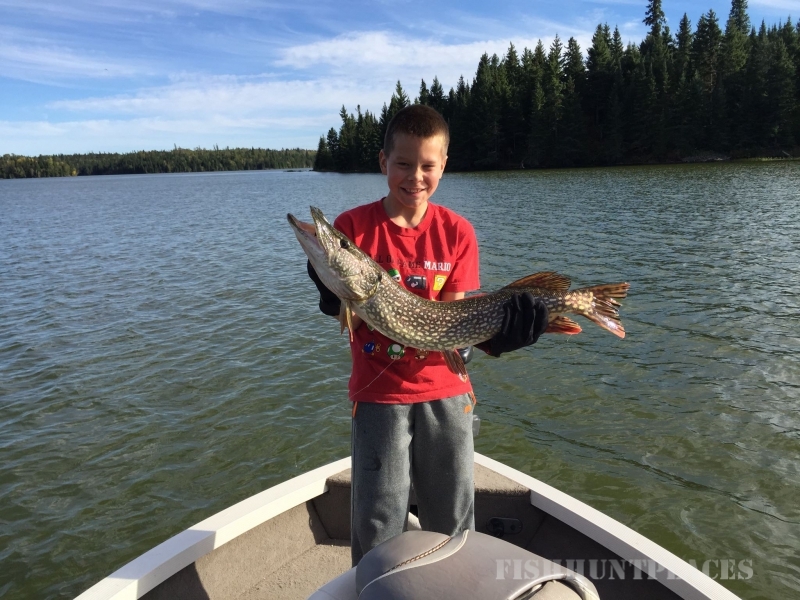 More than just your typical Canadian fishing camp, Cygnet Lake Camp is a total outdoor vacation destination. 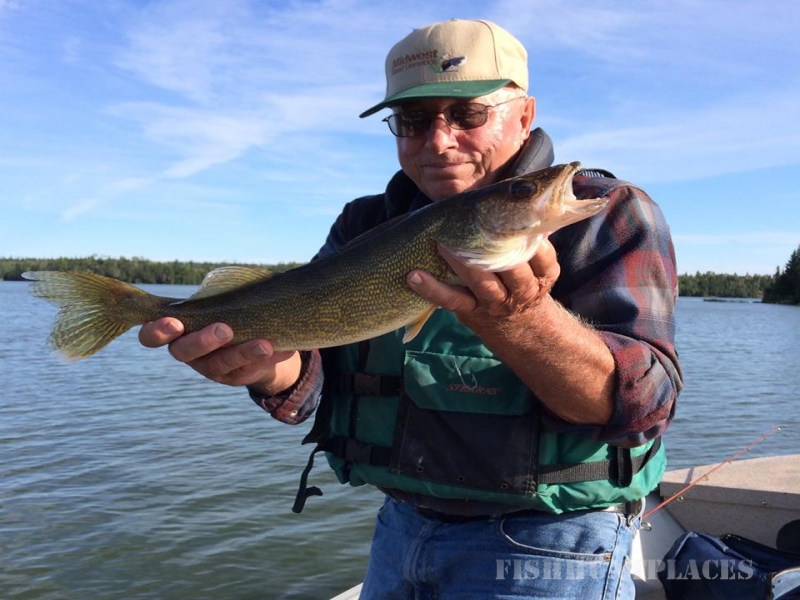 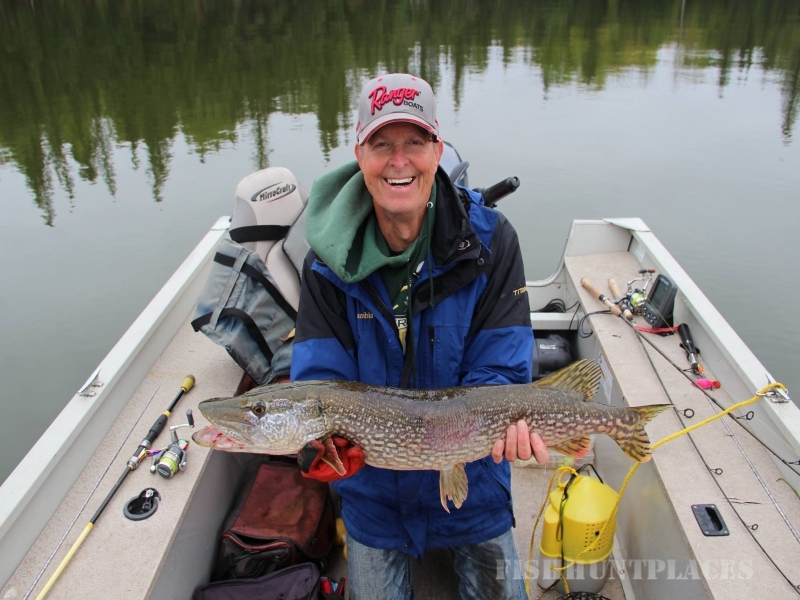 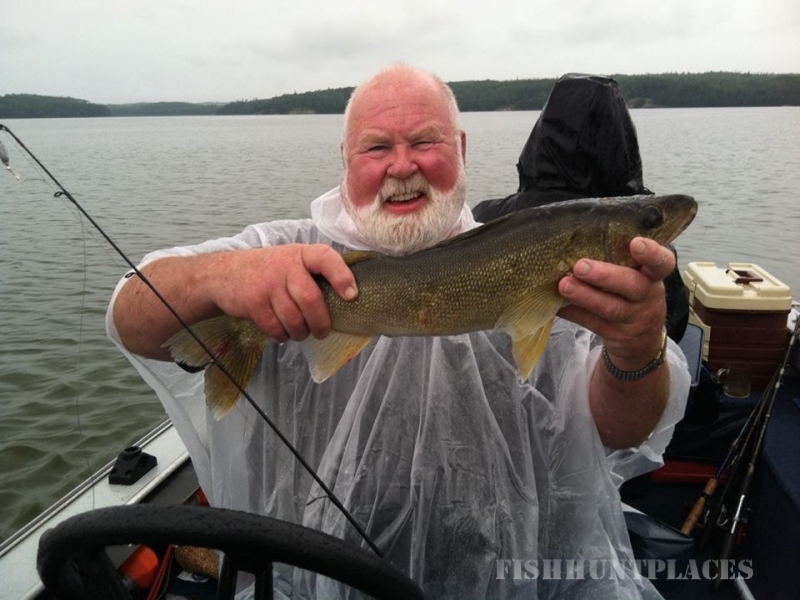 Whether you’re looking to catch loads of walleye, northern pike, smallmouth bass, or perch; we’re considered by many to be the premiere fishing destination in Northwestern Ontario. 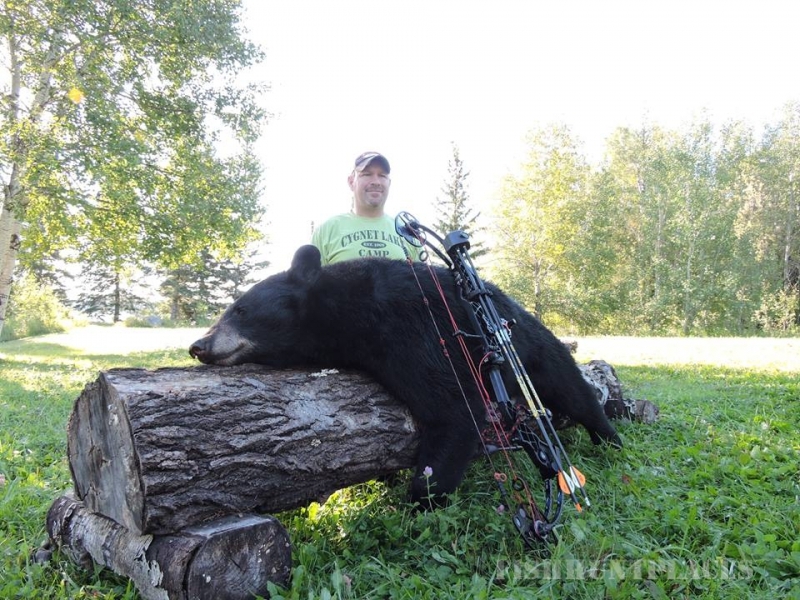 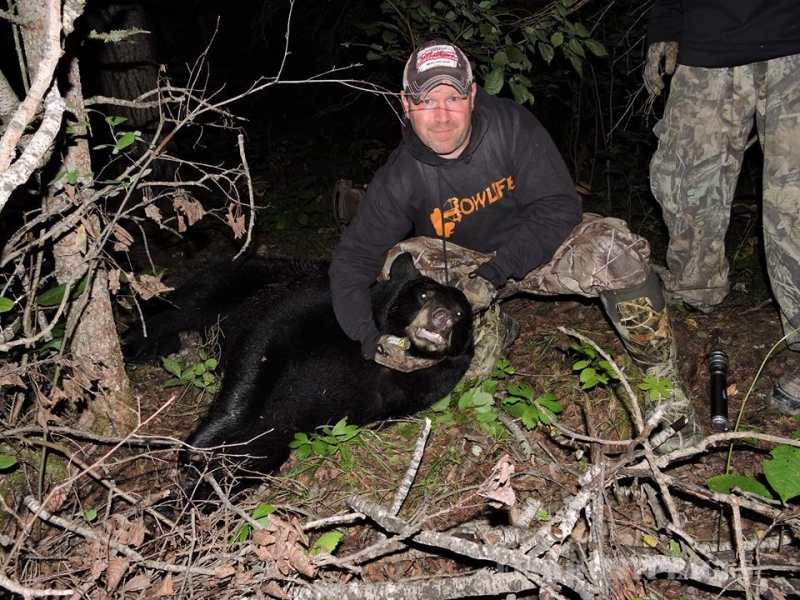 In addition to fishing, we’re well known for our quality fall black bear hunts, as well as whitetail deer, waterfowl and grouse hunting. 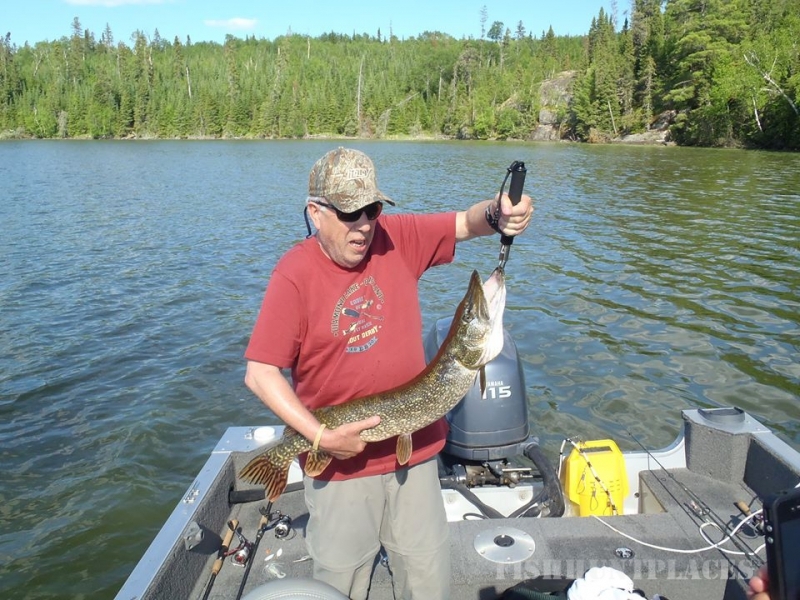 After a day on the water or in the bush, one of our eight housekeeping cabins are the perfect place to rest your head and dream about what’s to come tomorrow! 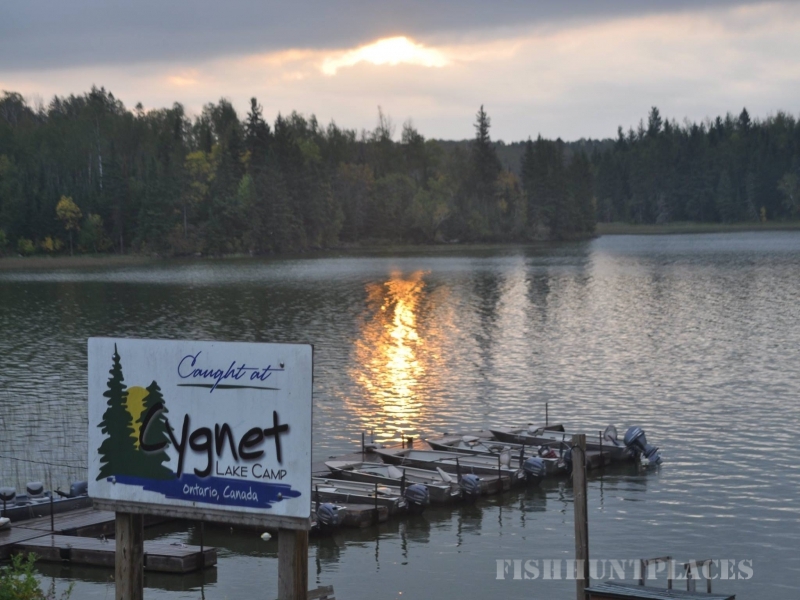 Take a tour around inside and see why our customers come back year after year, many calling Cygnet Lake Camp their second home!